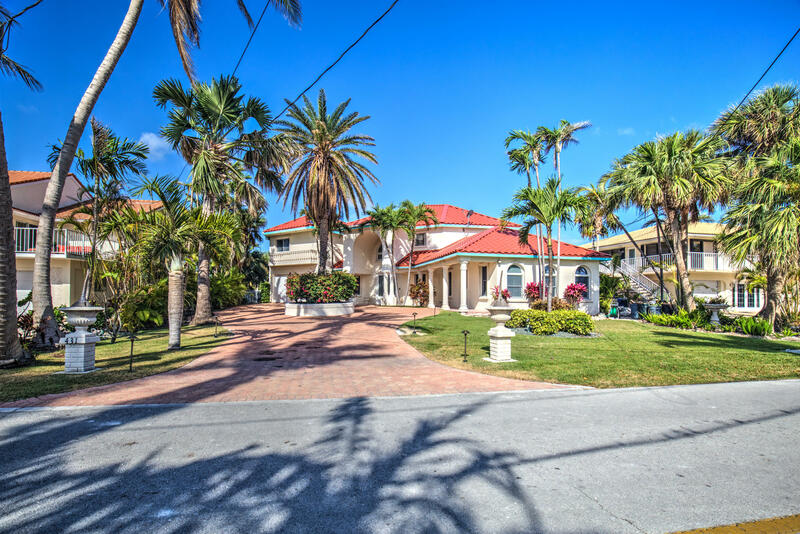 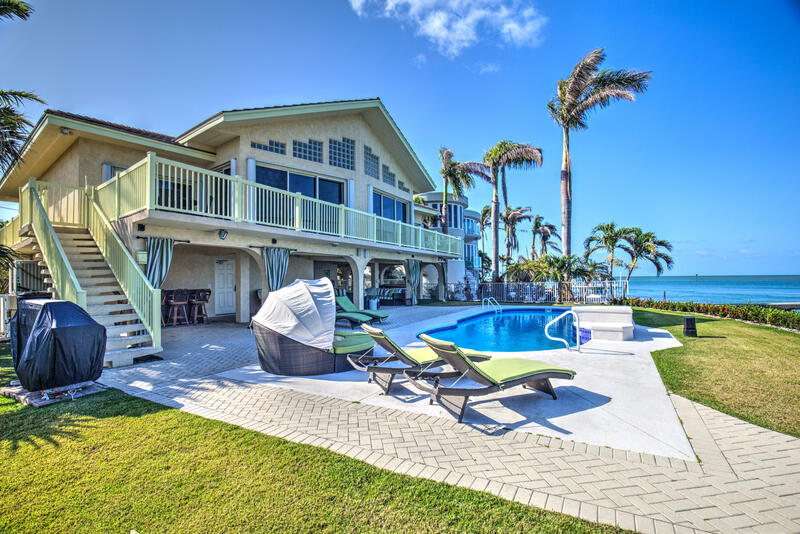 Anchor Line Realty specializes in buyer brokerage, real estate sales listings, and long term property management in Key West & the Florida Keys. 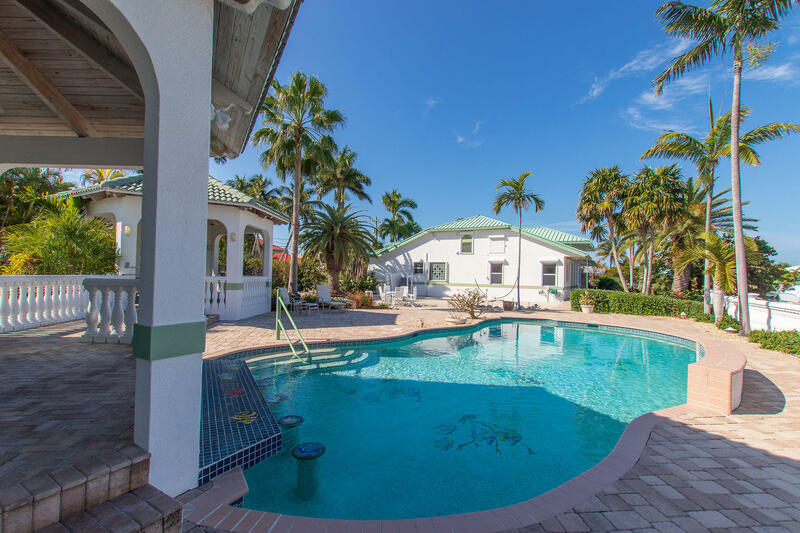 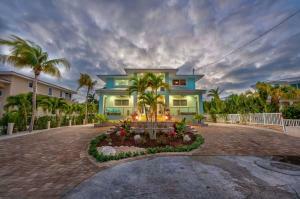 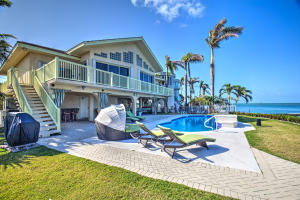 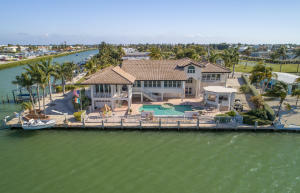 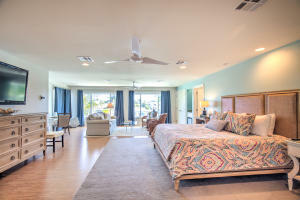 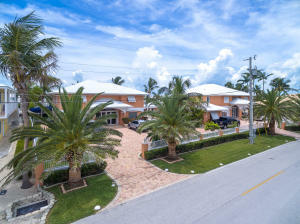 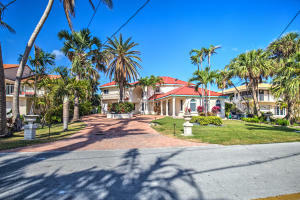 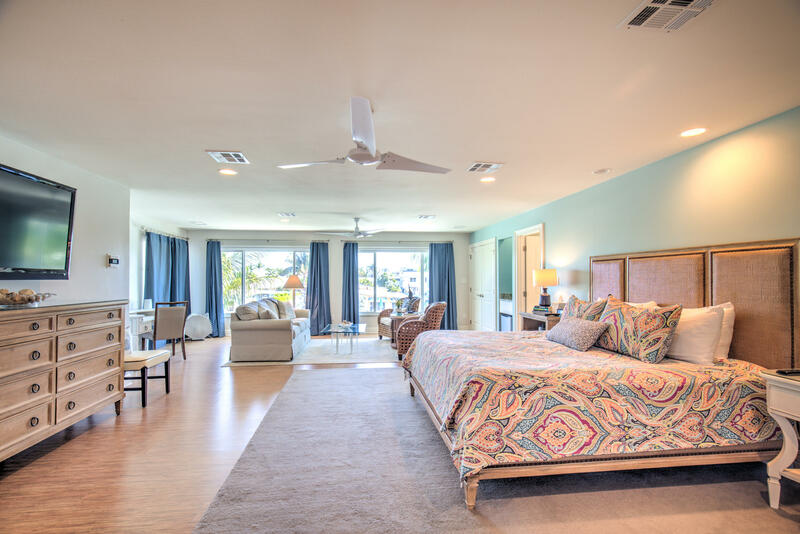 Key Colony Beach real estate consists of Florida Keys homes for sale, Florida Keys condos for sale and Florida Keys townhomes for sale. 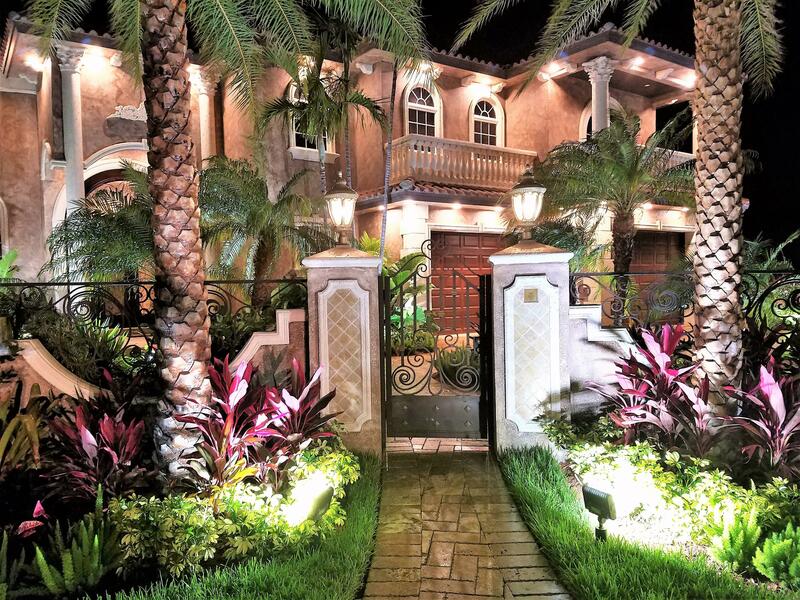 For assistance with your Florida Keys real estate needs, please contact the team of Florida Keys realtors at Anchor Line Realty.